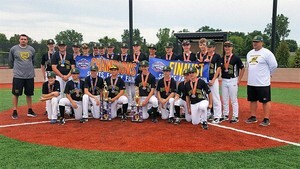 14u Black and 14u Green meet up in the Championship game at the Lake Erie Classic at Force Sports Park in Sadusky, Ohio. Black defeats Green 4-3, Congratulations to both teams!! © 2019 Sports Academy Zone. All rights reserved.